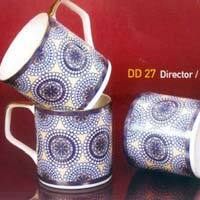 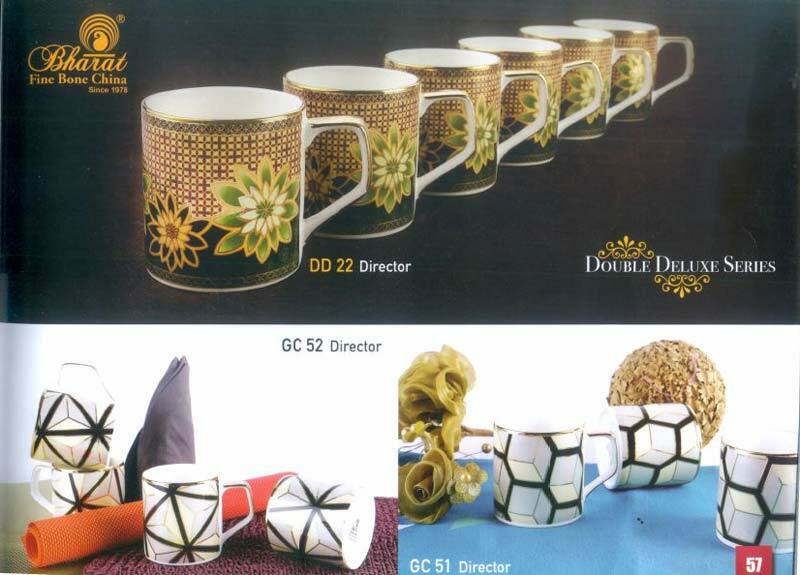 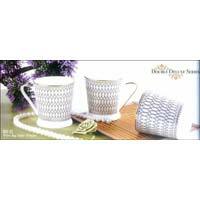 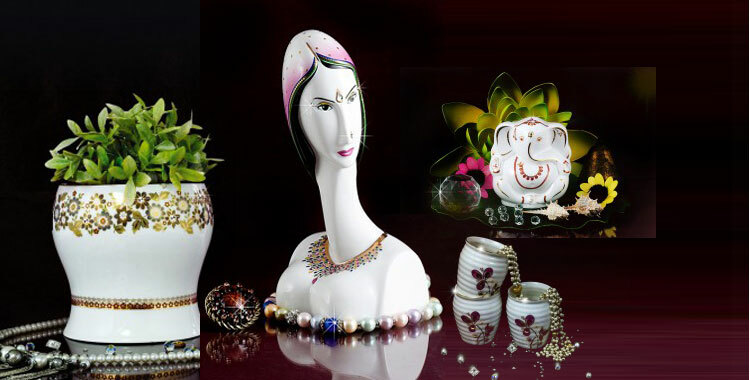 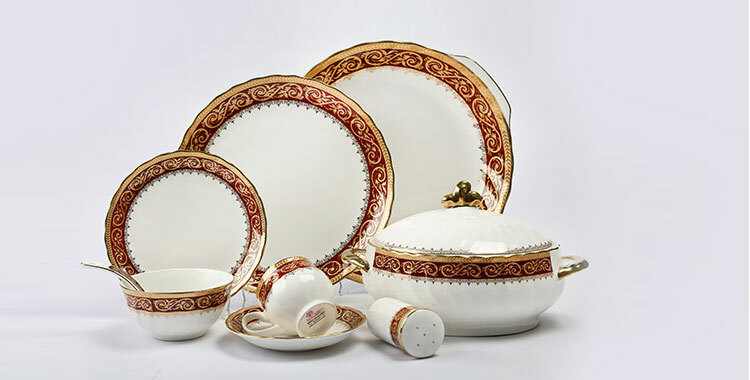 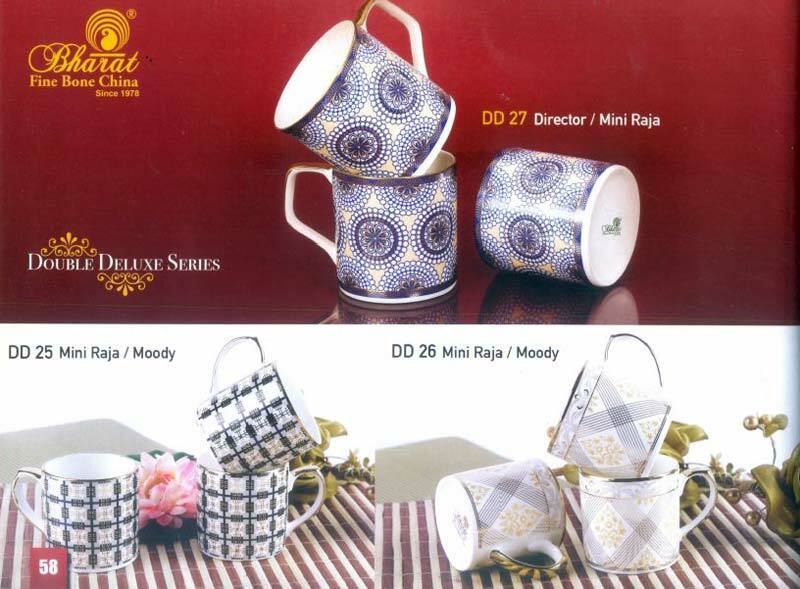 We take pleasure in introducing ourselves as one of the topmost Manufacturers, Exporters & Suppliers of Double Deluxe Coffee Mug Set from Rajasthan, India. 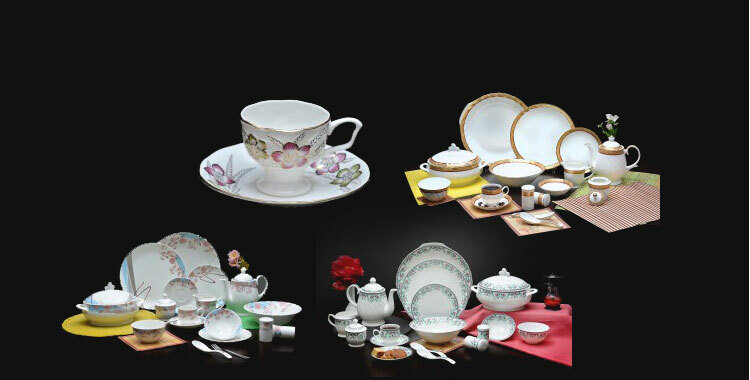 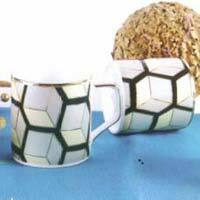 We keep ourselves updated with the latest trends while manufacturing Mug Set. 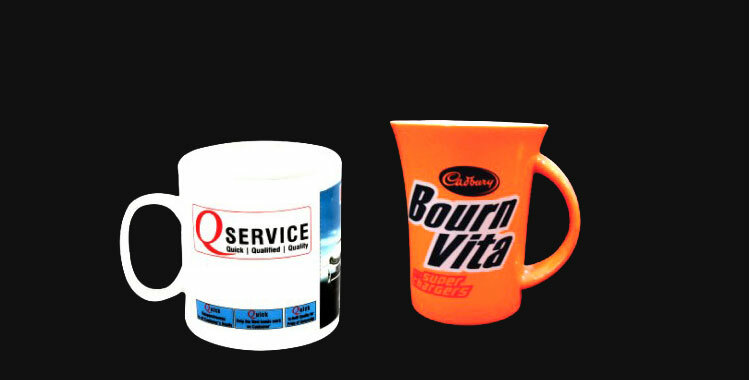 Apart from this, we keep all the requisite amenities for making safe and hassle free deliveries.